Together with the CDC and its domestic and international partners, including the National TB Controllers Association, Stop TB USA, and the Stop TB Partnership, Triatek is putting a focus on World TB Day in an effort to build public awareness and help eliminate this deadly disease. 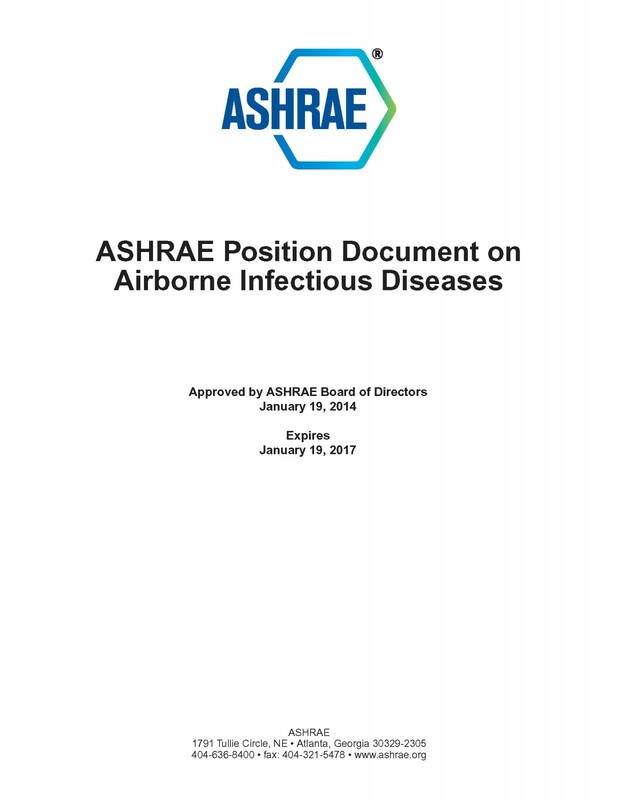 At the bottom of this post are some helpful resources from the CDC and ASHRAE on preventing the spread of TB in relation to HVAC systems. How Does Triatek Help Prevent the Spread of TB? 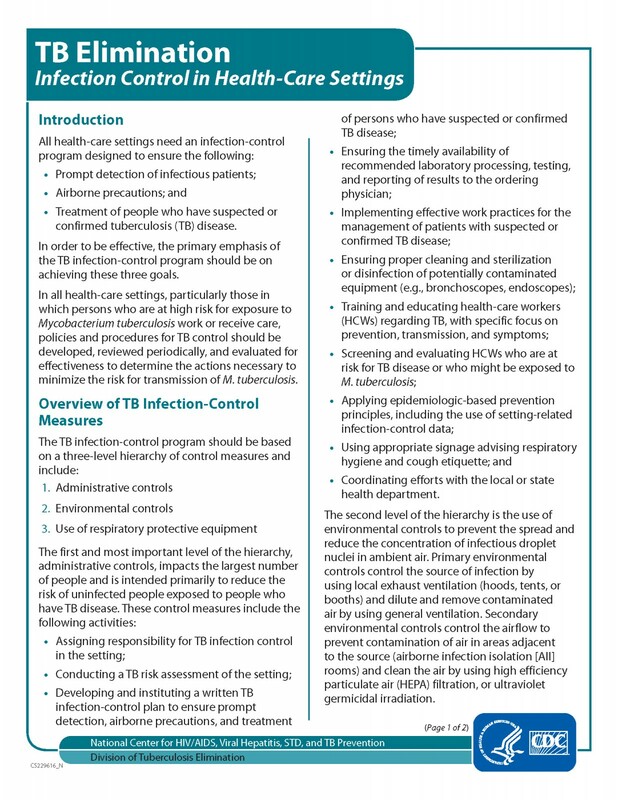 Triatek products, including our Venturi air valves and negative pressure room controllers, are on the front lines of preventing the spread of TB within health care facilities and municipal buildings. A prime example is the Northeast Ohio Correctional Center (NOCC) located in Youngstown, Ohio. TB can be particularly problematic within prison systems where individuals from diverse backgrounds are living within confined environments where airborne diseases can spread quickly. To combat this, the NOCC medical staff routinely tests inmates for TB, and also maintains two negative pressure cells with FMS-1655 Room Pressure Controllers. 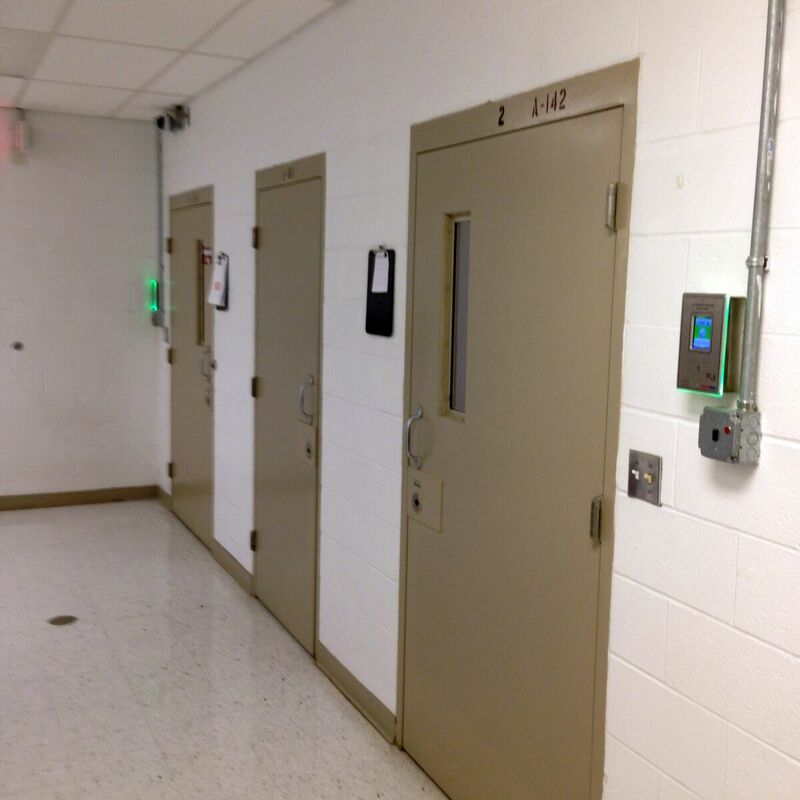 These cells allow staff to immediately quarantine an inmate, protecting the rest of the prison population and staff. The on-site negative pressure isolation cells also allow for a more cost-effective and timely treatment of the patient, as administrators do not have to arrange transports to a local hospital. Click here to read more about this project. 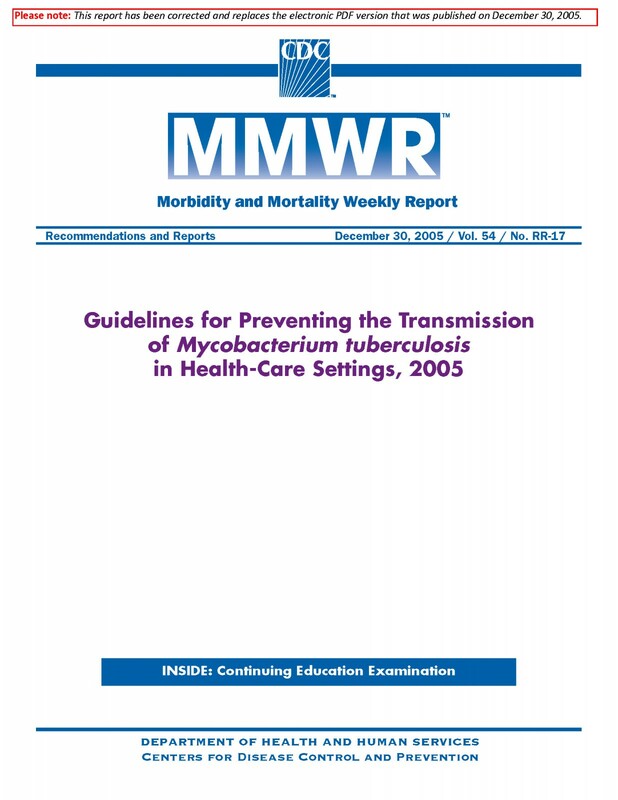 The CDC also provides recommendations for the control of TB within correctional facilities. TB is a dangerously contagious disease, but with vigilance and the right technology, we can continue to work together to end this disease in the US and around the world. Do you need a negative pressure isolation room controller installed in your facility to help prevent the spread of airborne diseases? Contact us! *Koenigshofer, Dan, P.E., John Murphy, and Walter Grondzik, P.E., eds. 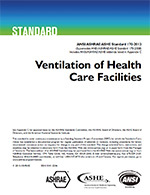 HVAC Design Manual for Hospitals and Clinics (2nd Edition). Atlanta: ASHRAE Publications / American Society of Heating, Refrigerating and Air-Conditioning Engineers, 2013. Print.